Super Crush KO is a fast-paced brawler / shoot-em-up hybrid set in a vibrant, near-future city. Take control of the neon-wearing, robot-stomping, stylish-as-heck hero we all need and save humanity from an AI apocalypse! Punch your way through waves of bots, launch them into the air and blast them out of the sky, all chained together in massive, awesome combos. 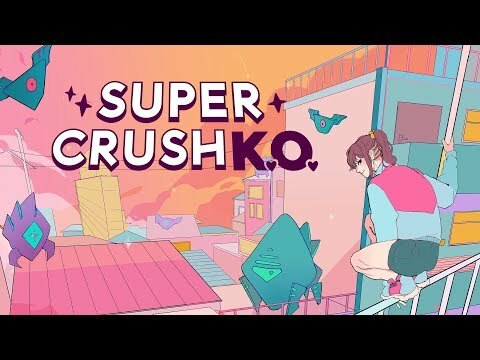 The upcoming Super Crush KO PC and Switch release date is 2019 in the US and the UK. Notify me when Super Crush KO is available.